also, please remember that even though this is a sponsored review, all of the opinions expressed here are my own and completely unbiased! 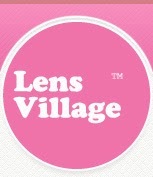 lensvillage.com is a large webstore that sells a wide range of circle lenses. they have many different designs and colours of authentic and fda approved circle lenses with brands like vassen, geo medical, eos, as well as less common brands such as i.fairy, dueba, kimchi and colourvue~ based in china, they offer worldwide shipping for really great prices (free shipping on orders with at least 3 pairs of lenses~). they have great and friendly customer service as well as a reputable professionalism to make sure your circle lens shopping is successful for you! one thing i really like is they order most of their lenses in stock at their warehouse so that they can ship it out much more quickly~ and they always have tonnes of amazing sales on, too! 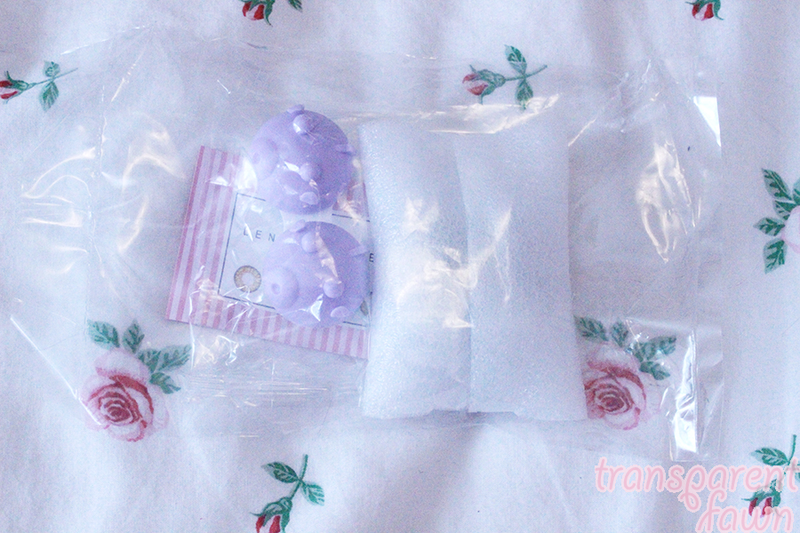 all the contents were sealed in plastic; i had to use scissors to open it! 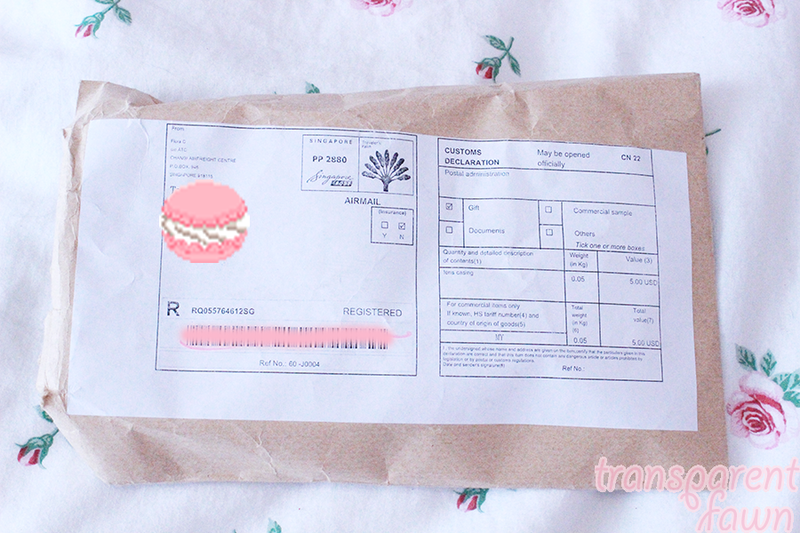 their cute little business card, a lilac hippo case and the lenses~ eep! these are raw, unedited photos so you can really see how the lenses look. ohmygoodness! these lenses are crazy huge! i think they may be a bit bigger than the princess mimi lenses i own! 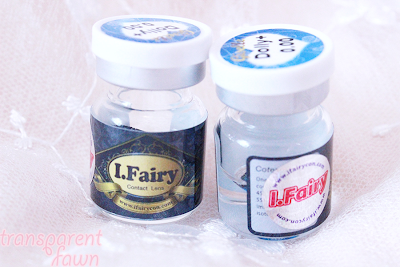 the diameter is 15.0 mm, but the 'effect' diameter is apparently 16.2 mm. this totally makes sense to me because they are definitely really big on my little eyes! they were pretty easy to get on though, surprisingly! they have a darker outer ring, too, so i think that's what really helps give them that extra enlargement! this is actually super interesting for me! 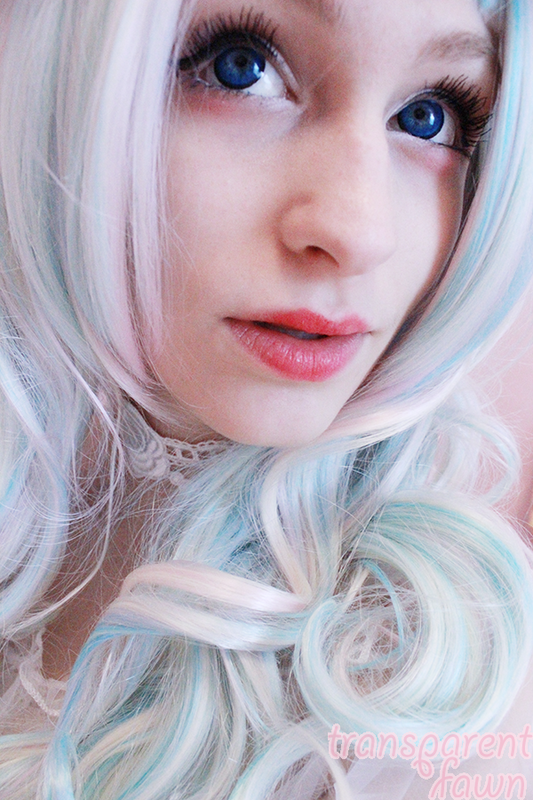 where i have blue eyes, the blend with these lenses make my eyes still appear natural, just larger. 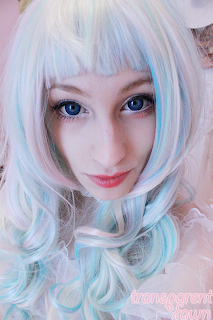 the enlargement is so big that it definitely gives off that perfect lighter eyed dolly look, but where the colour is a nice gradient from my own, it just looks like my eyes are bigger. 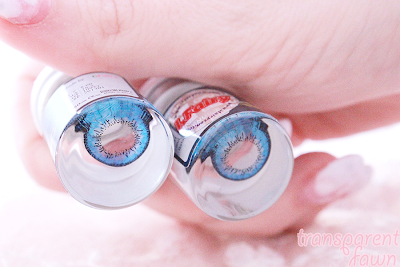 my boyfriend has said from far away that my eyes look brighter and wider because of the enlargement, but still looks natural due to the blend with my own natural eyes~ and because the outer ring isn't incredibly thick, it has a more natural look than lenses with a thicker black outer ring. the reason i'm scoring this lower is because i had bought them thinking they'd be as light on my eyes as they are in the case, but that was not the case. they're a darker blue in most surroundings/lighting which was not the look i was seeking. the vibrance was just a bit too deep for my tastes. 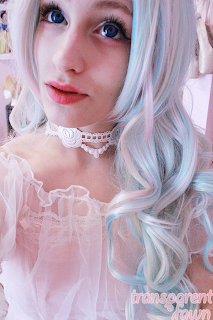 i love really light blues, and unfortunately the lightness doesn't come across as well as i thought it would. however, the blend with my eyes is absolutely perfect! 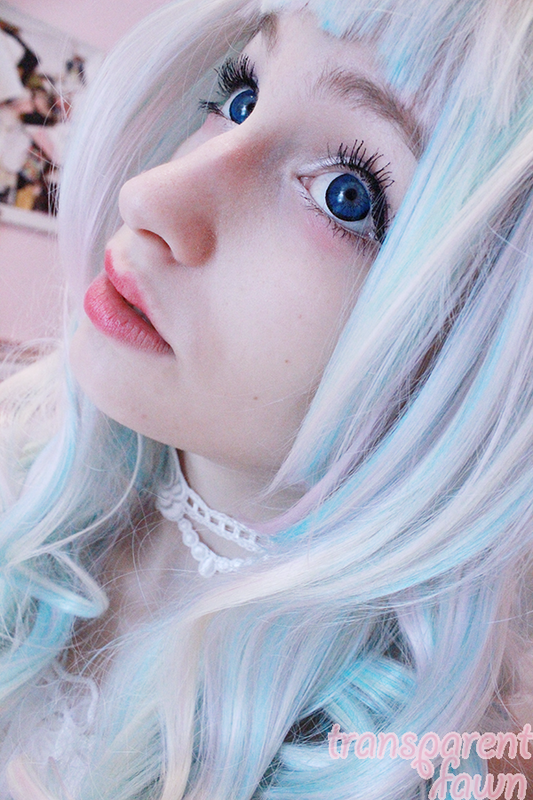 it's almost unnoticeable that i am wearing circle lenses even up close because they blend so well. 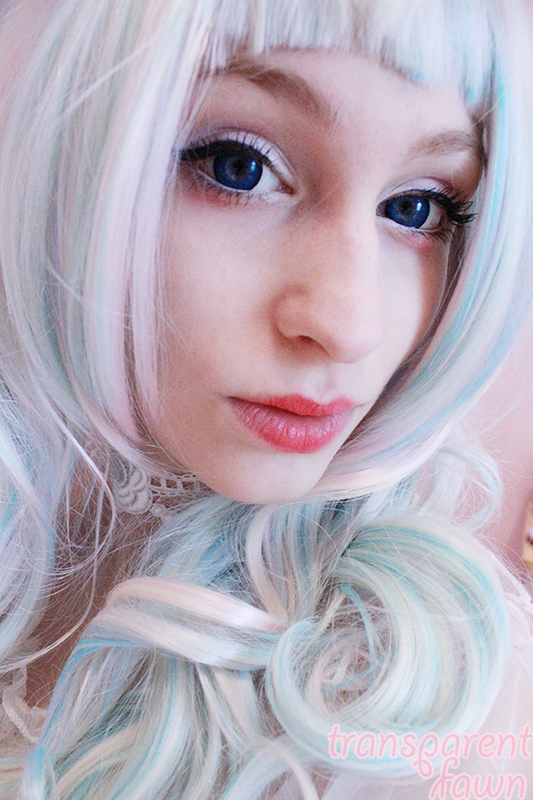 they pretty much just extend my natural iris and make my eyes look as they do normally, but if i were a doll~ heehee. so clearly my left eye is just not okay with putting things in it. haahaa, right lens went in fine, but when i tried to put the other lens into my left eye, it took a few tries. once it was on, i found my left eye was irritated for about an hour. after tonnes of eyedrops, it was fine, though i still felt a little discomfort. my right eye was completely fine and totally comfortable and i hardly even noticed it was there! ^^ they are very large in diameter, so i suspect that's why it took a few tries to get the lens in. i'm surprised i didn't have a bit more difficulty getting them in because of how big they were! overall, i do like the lenses. i think the discomfort with my left eye was moreso to do with my own drier eyes in the morning and the fact that they are so so big! i love the more natural dolly eye enlargement that it gives in comparison to most lenses with a thick dark black outer ring. however, i did want the lenses for a brighter light blue and i was a little surprised and disappointed that it was darker even on my light eyes! 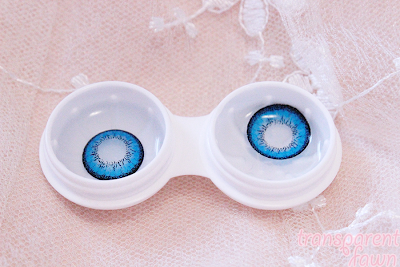 regardless, the lenses are still beautiful and i'll definitely continue to wear them! i'll just have to keep hunting for lighter lenses, heehee. 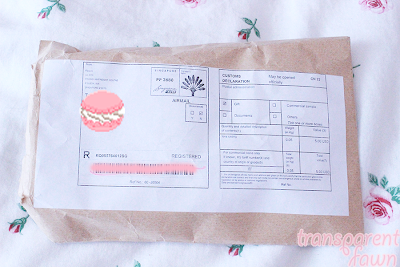 eee~ thank you so much! ♡♡ i do wish they were lighter~ it's hard to find the perfect crystal blues, but these are so so big! i'm such a fan of the more enlarging lenses than i am the natural ones, i think. :o!